Show your love of music with these Music Note Leggings! 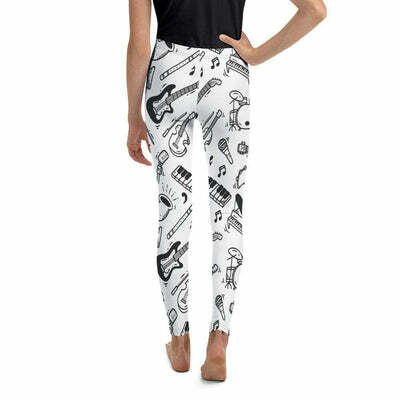 Show your love and passion with these fashionable music note leggings. 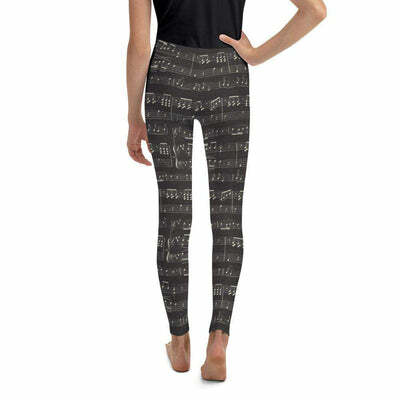 A must have for that music lover. 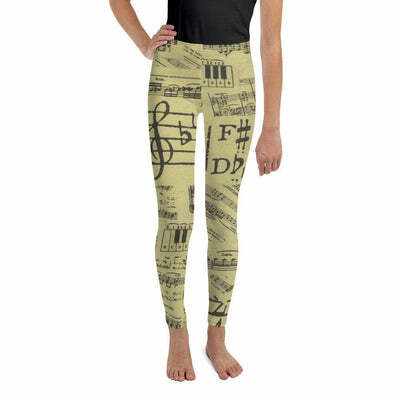 These music note leggings will definitely make all your musician friends wondering where they can get a pair! Would make a great gift for that musician or music lover.